Be The New King of the Dolomites! Published by Mountainblog on 02/13/2018 . 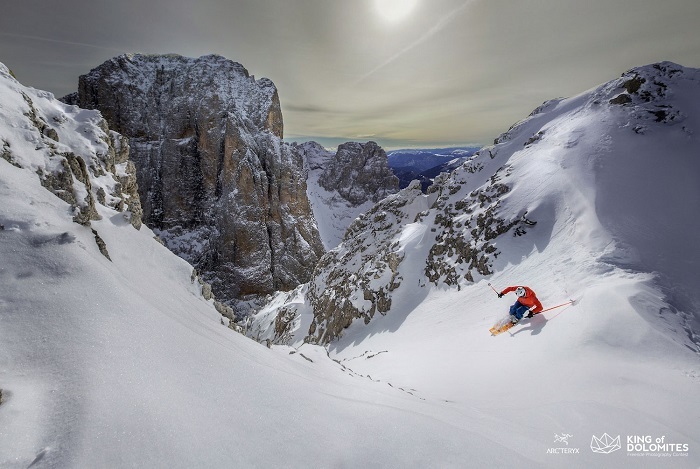 Becoming a King has never been so easy and fun, since you can sign up for King of Dolomites, the photo contest about freeride on the Dolomites taking place in San Martino di Castrozza, in Trentino. King of Dolomites is the great event taking place since 2013 in Trentino, on the Dolomites, joined by freeride and photography lovers and making the Dolomites protagonists of amazing pictures of landscape and action. To take part in the contest you have 2 options: you can participate in the open category with a team of maximum 3 people and take your pictures on the 2nd and 3rd of march shooting reeriders in action on the Dolomites. 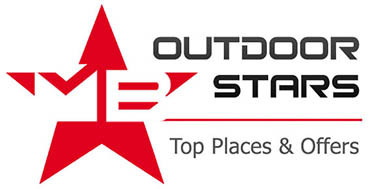 The other option is to compete for the pro category. In this case, you have to follow 3 steps: take freeride pictures from the 1st of January to the 24th of February reporting name of photographer and rider and the place where you took the shot. You can also use old pics but one must have been taken this year. Then post the pictures on Instagram with the hashtag #KOD2018 and #KOD2018QS and send the best 3 of them via WeTransfer. Wait for the committee’s verdict: the winner will have the chance to take part in the Grand Finale as a pro team. One fundamental rule is that photos must have been taken on the Dolomites, but that will be very easy on the magic Pale di San Martino. Even if you don’t take part in the contest, you shouldn’t miss the King of Dolomites’ days, from the 1st to the 4th of March, with many events like the Friday’s party and the Arc’teryx KOD test village on the Alpe Tognola, in the skiarea San Martino di Castrozza – Passo Rolle, on Saturday and Sunday. During the weekend it will be also possible to see stunning pictures of the King of Dolomites’ past editions. 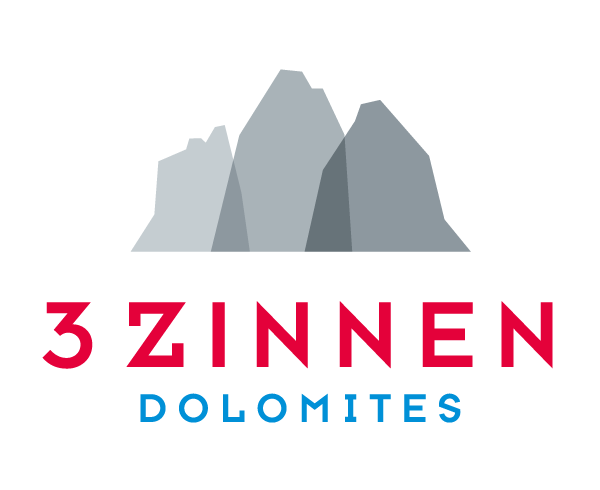 The event will be closed on Sunday, the 4th of march with a prize-giving ceremony in the center of San Martino di Castrozza and the name of the new King of Dolomites.